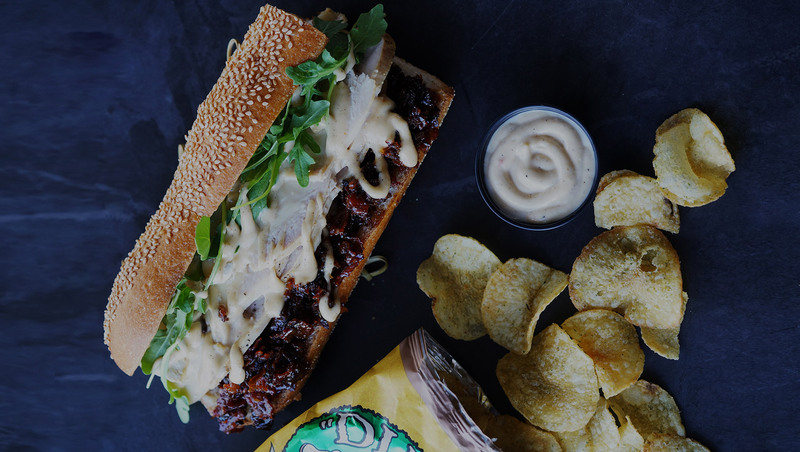 the perfect fast casual option for grab and go or late-night dining. 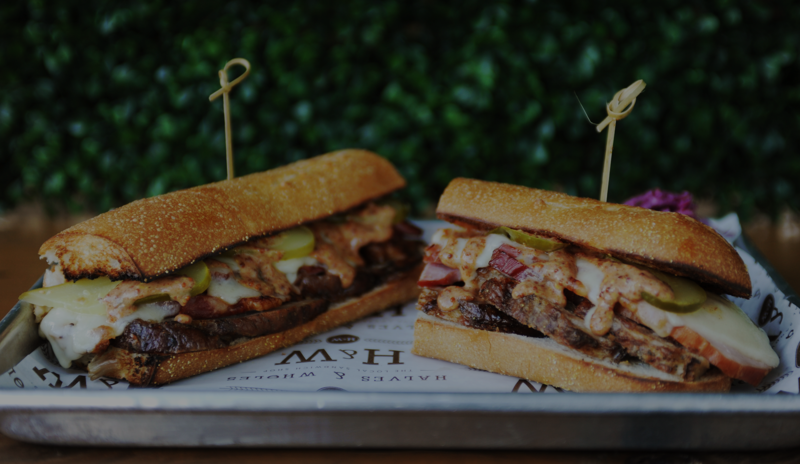 Inspired by classic sandwiches and shops across the country, Halves & Wholes highlights 12 of the greatest sandwiches of all time, loaded with meats roasted in-house using a vertical broiler, artisanal cheeses, and secret homemade sauces. Holding the sandwiches together is a selection of homemade-baked breads shipped daily from the famous Miami bakery, Old School. 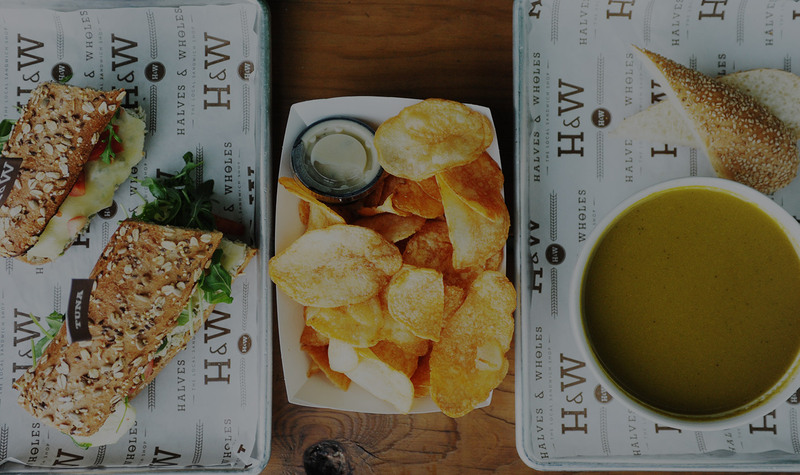 The 36-seat eatery also serves daily specials, homemade soups, signature salads, as well as Miami local desserts including ice cream sandwiches from Wynwood Parlor and MDoughW desserts, with to-go and delivery available.